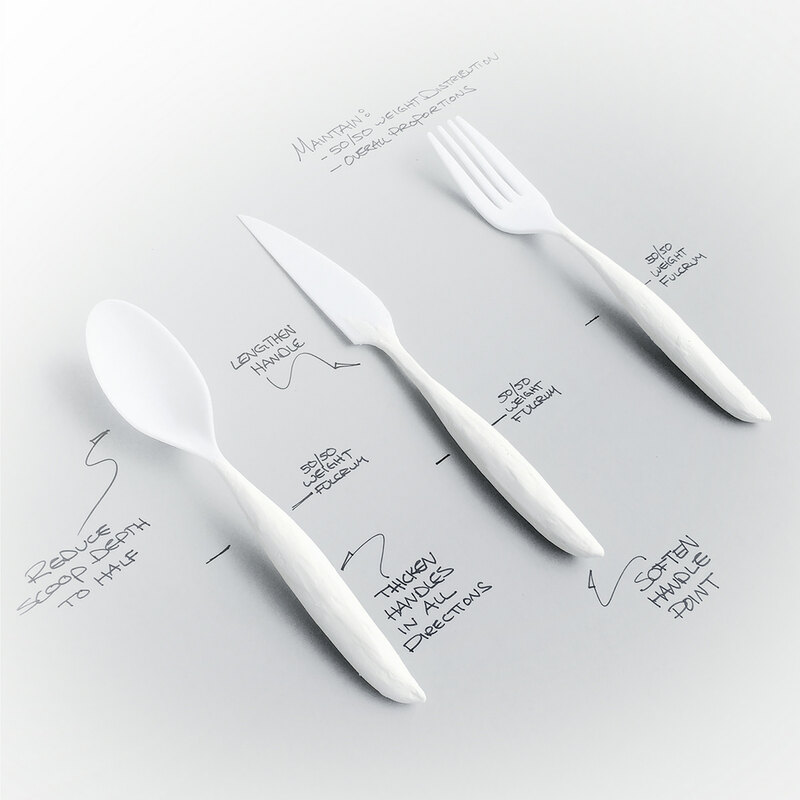 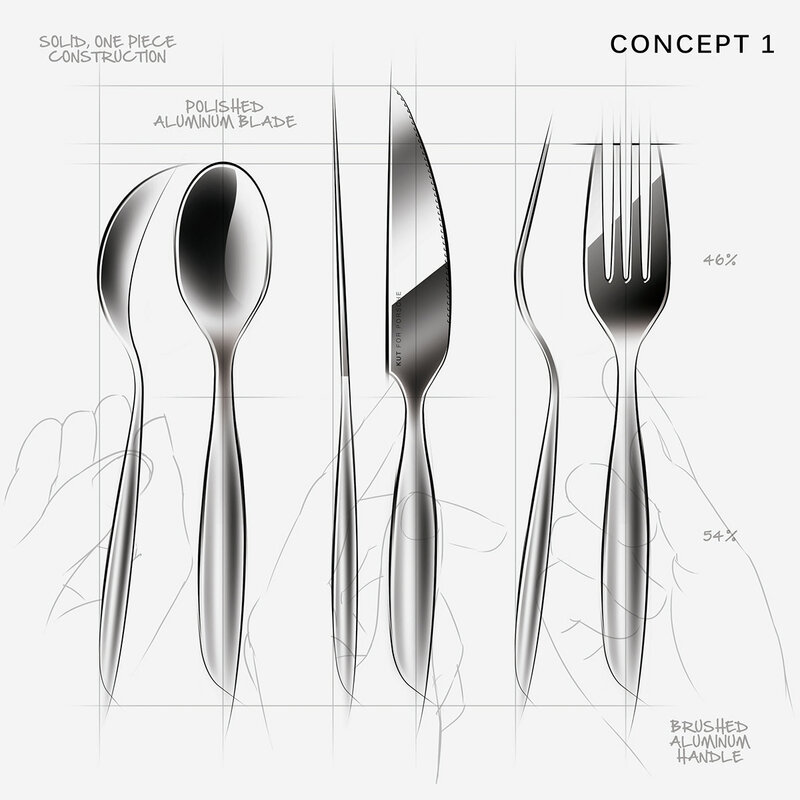 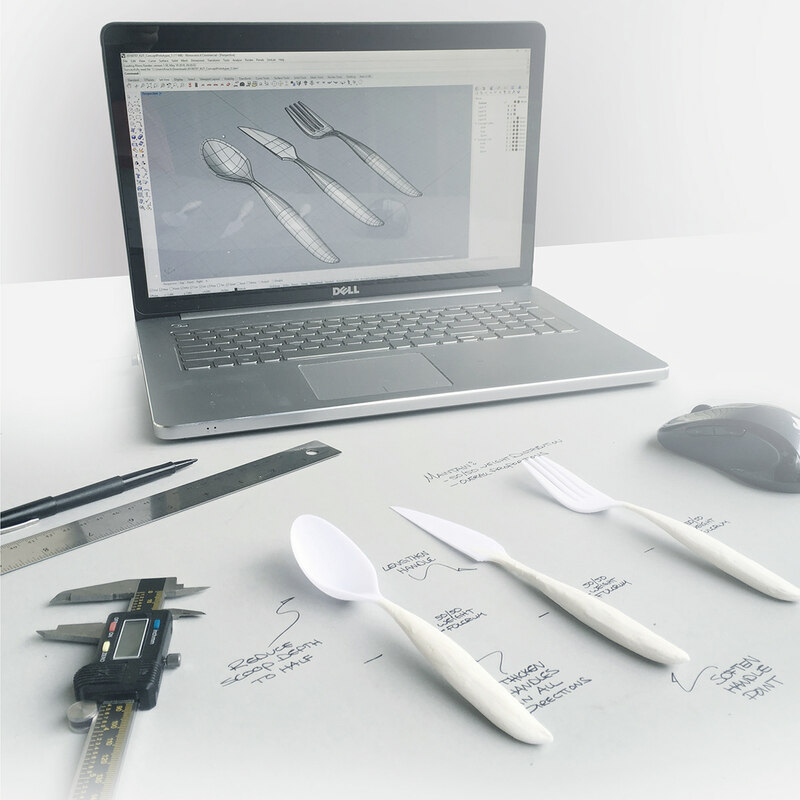 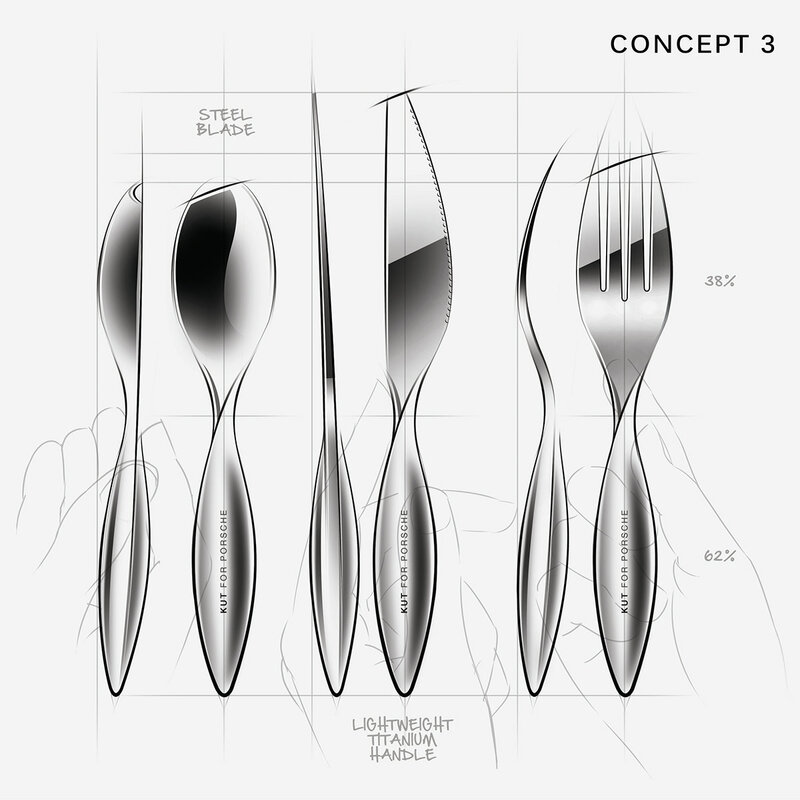 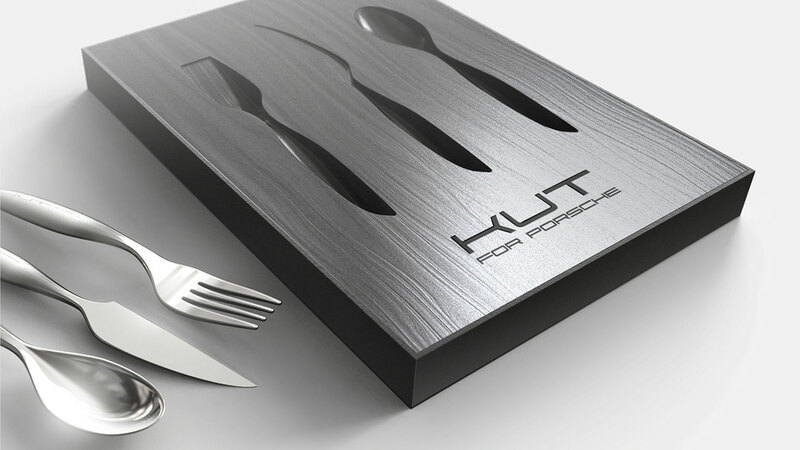 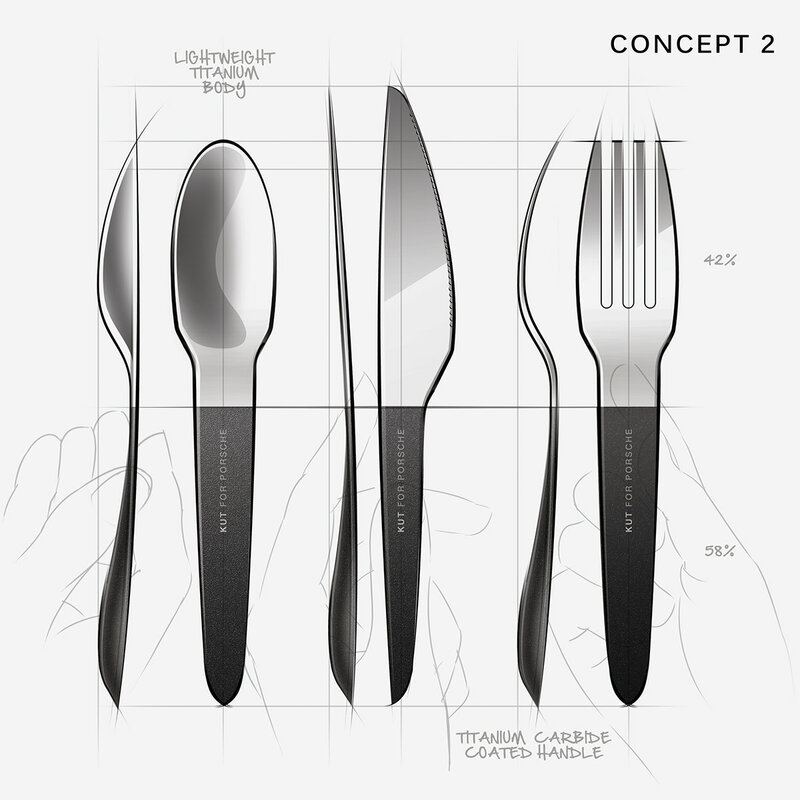 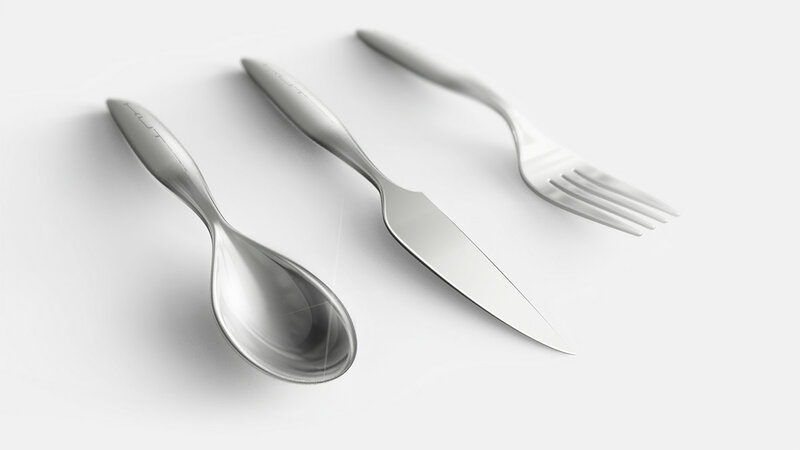 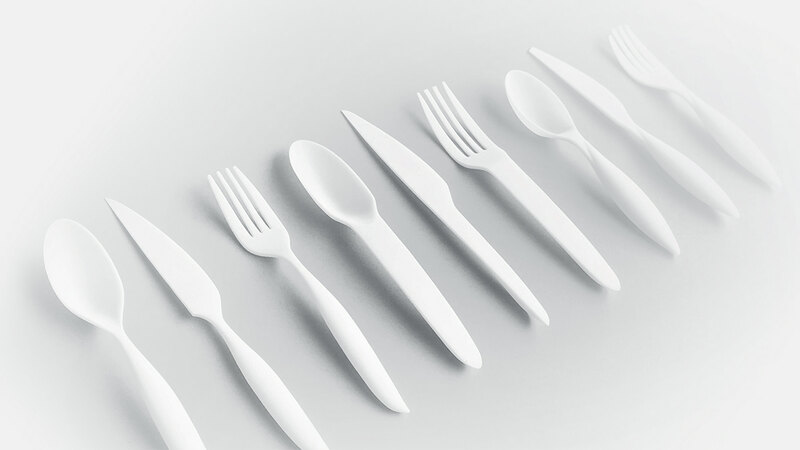 KUT is a cutlery set designed for Porsche. 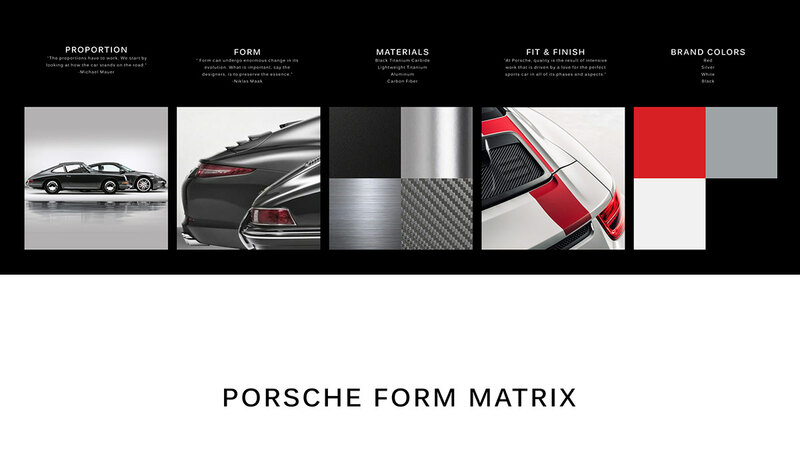 Designed to embody Porsche’s unforgettable aura, KUT focuses first on function, followed by form. 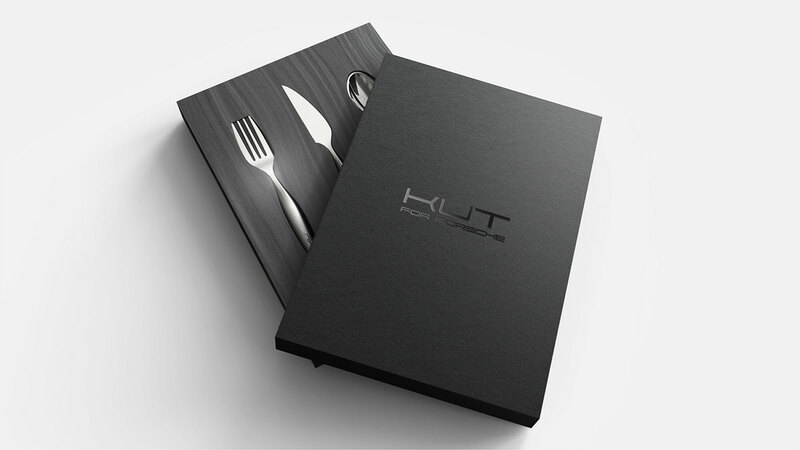 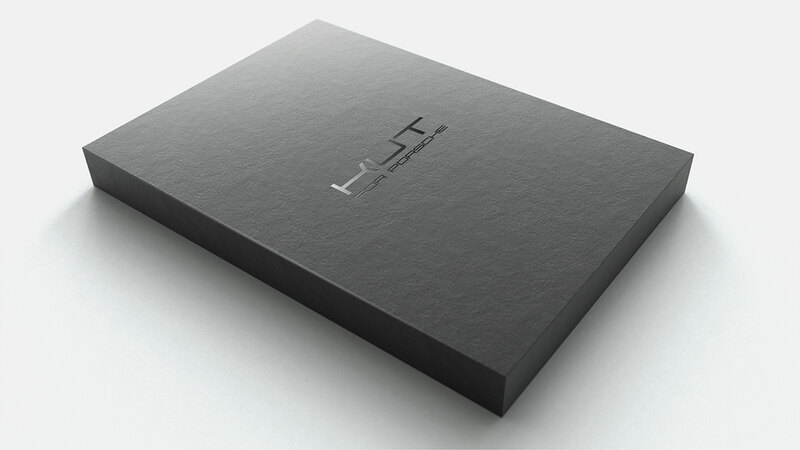 Just like Porsche’s cars, KUT flaunts everyday usability, timeless proportions, and the highest caliber fit & finish. 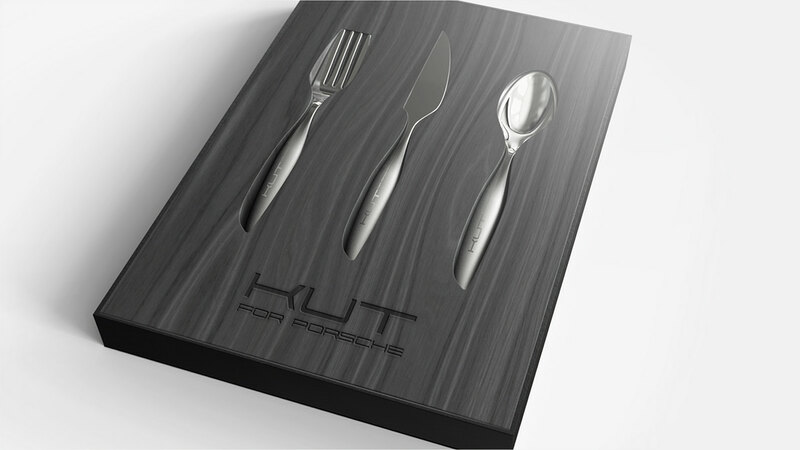 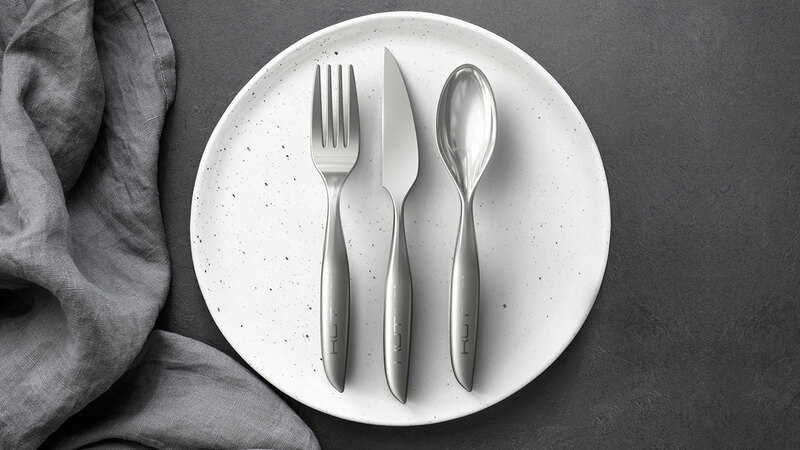 Exuding emotion, , the KUT set brings the Porsche lifestyle to your dinner table. . 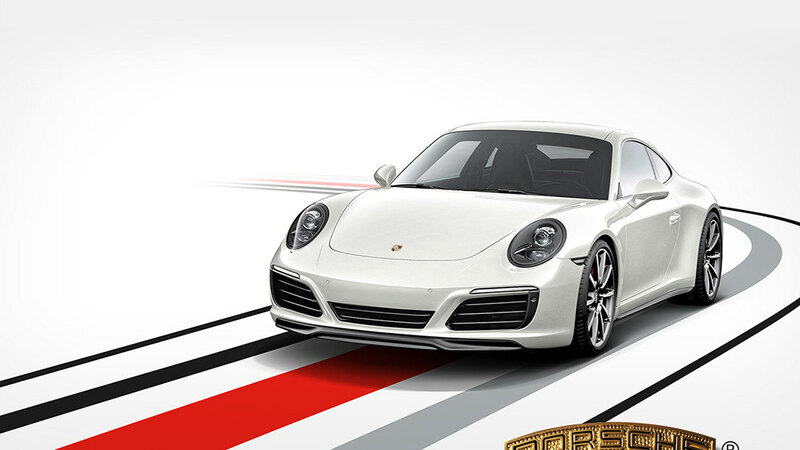 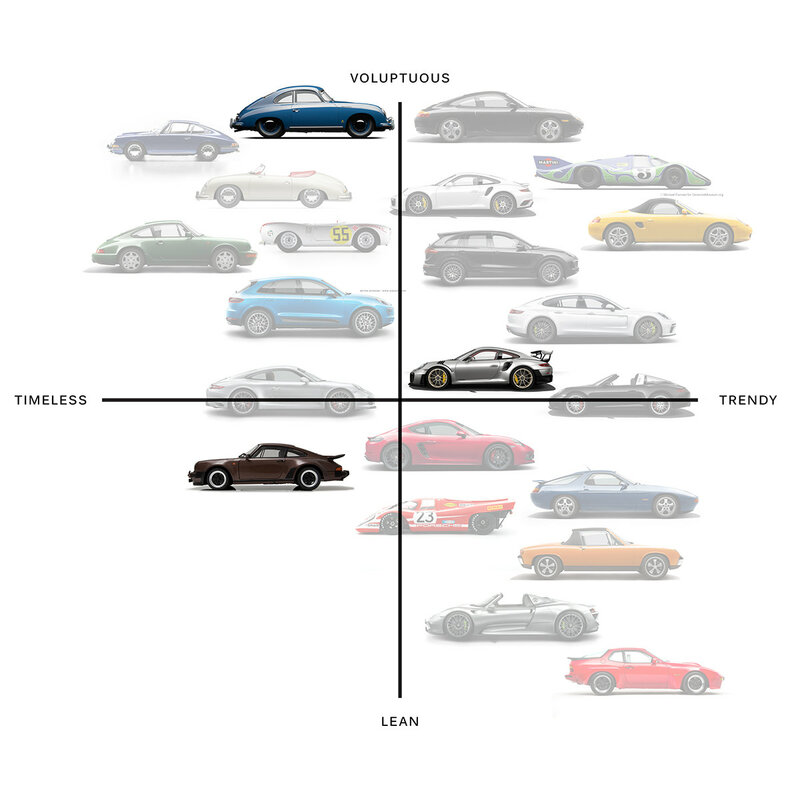 This is a passion project that is in no way endorsed by Porsche. 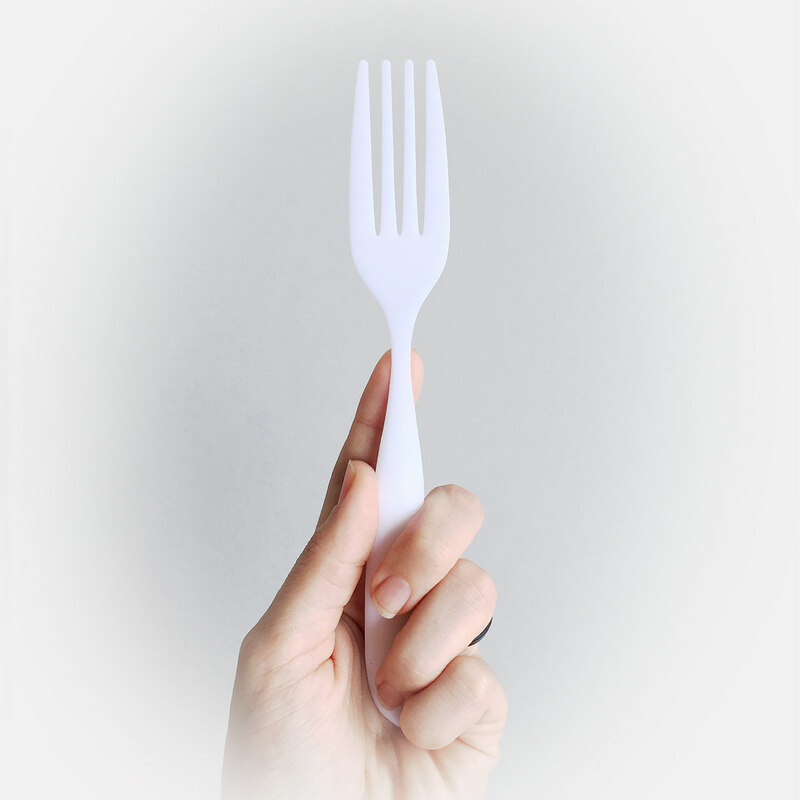 All photography credits go to the owner.